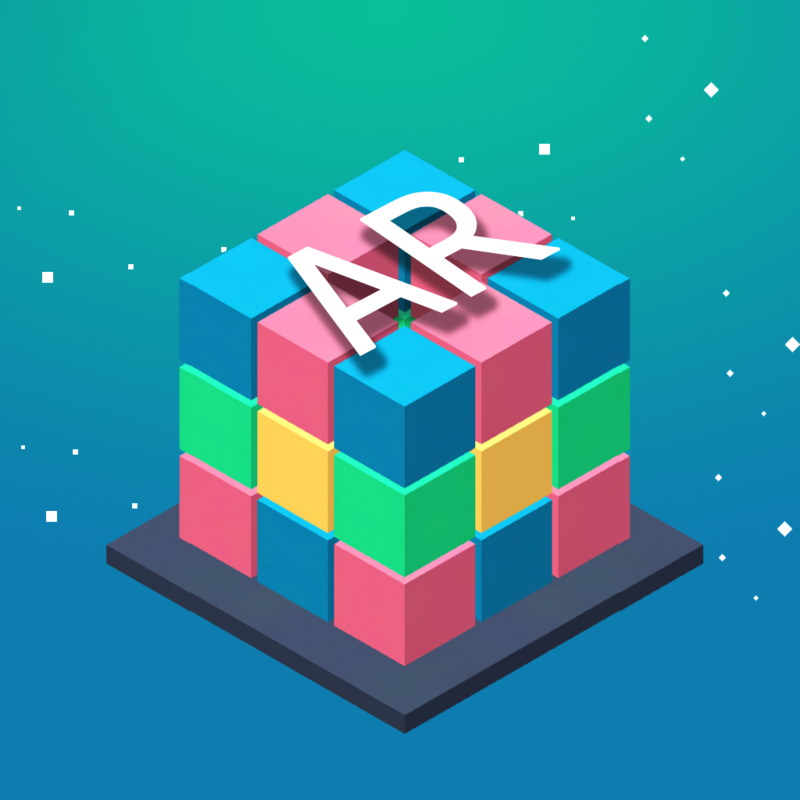 Playense proudly presents its first Augmented Reality game exclusive for iOS, an exciting and novel puzzle game experience, powered by ARkit. Explore famous landmarks like never before. It is specially designed for iPhone 6s and above to experience the augmented reality. In Kuboid AR, you have to tap the block to remove them. By a single tap, you can remove same colour blocks which are connected with each other. The game starts with 3 X 3 X 3 blocks, but each time you tap the screen, a new layer increase from the bottom. Your target is to remove as much as blocks you can before any of them reach the top. When you are one step away to reach the top layer, a glass layer will pop up to alert you. If you touch the glass layer, your game will be over! Users can easily share score via leaderboard and unlock exciting achievements with the help of Game Center.